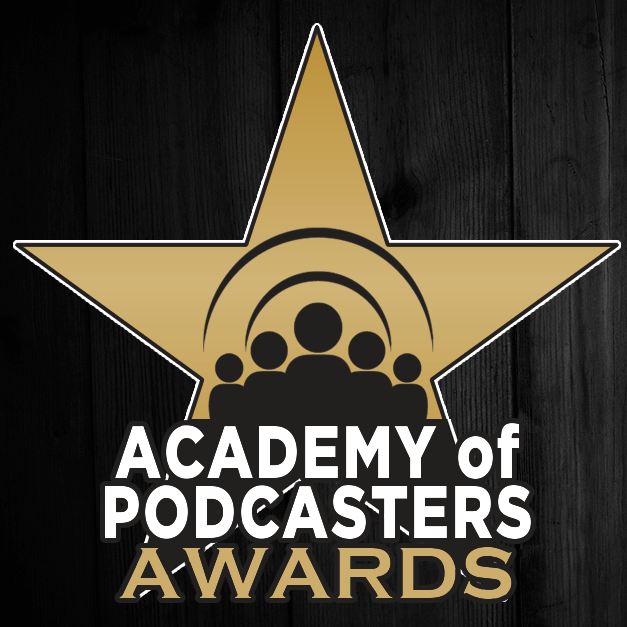 Academy of Podcasters Awards: This event awards winners in 15 categories, with nominations based on a combination of iTunes rankings and input from industry leaders. 2016 finalists will be announced on May 10, and winners will be announced in Chicago on July 6 as part of the Podcast Movement event. 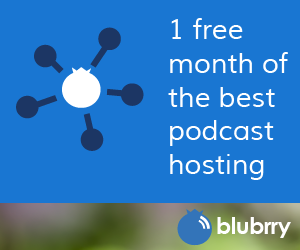 (psst…interested in attending Podcast Movement? Enter “blubrry” at checkout for a $40 discount on your registration fee!) 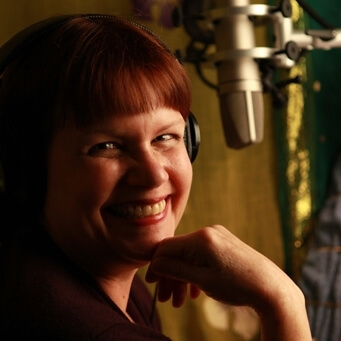 The Academy of Podcasters also honors Hall of Fame inductees every year – this year, inductees will include Mignon Fogarty, featured in our recent feature on women podcasters! Podcast Awards: Back for its 11th year with brand-new rules and judging criteria, nominations for the Podcast Awards will be open April 15 – April 30. Finalists are chosen in 20 categories, with winners based on a combination of criteria including total number of nominations, quality of art, website, and show notes, consistency, longevity, and more. The awards ceremony takes place via a live online event that draws around 25,000 viewers. The Webby Awards: The Webby Awards, now coming into its 20th year, offers a radio/podcast sites category that has honored, among others, the websites hosting the podcasts HowStuffWorks and Slate’s GabFest. Nominees for the People’s Voice awards have been announced, and voting is happening now. Star Wars Podcast Awards: Proving that no niche is too specific to grow into a thriving podcast community, the Star Wars Podcast Awards “celebrates the Force” while celebrating podcasters. The Iris Awards: The Iris Awards are a yearly event honoring content creators in the parenting niche. 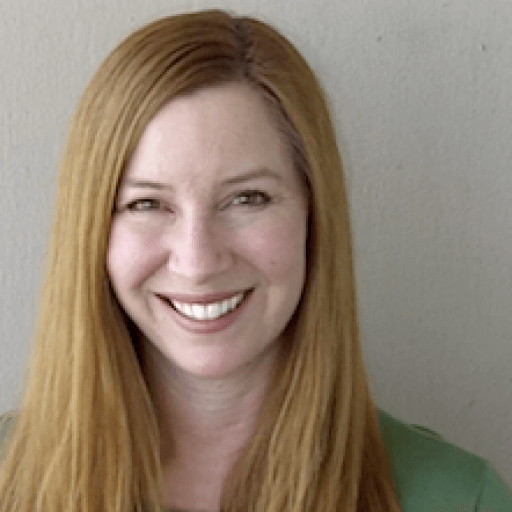 While previously the conference has mainly recognized parenting bloggers, vloggers and social influencers, this year a “best parenting podcast” category was added, suggesting that podcasting is rapidly expanding its reach into a variety of lifestyle niches. RPG Podcast Awards: With the purpose of recognizing “artistic achievement, technical proficiency, and overall excellence in both gaming podcasts and in the games that inspire such podcasts,” the RPG Podcast Awards announces three nominees in each category in early summer, and announces winners at the the yearly Gen Con event. Parsec Awards: The Parsec Awards honors podcasters in the speculative fiction niche. Nominations are open in 15 categories from now through May 31 for the 11th annual event. Know of a podcasting awards program that we didn’t mention? 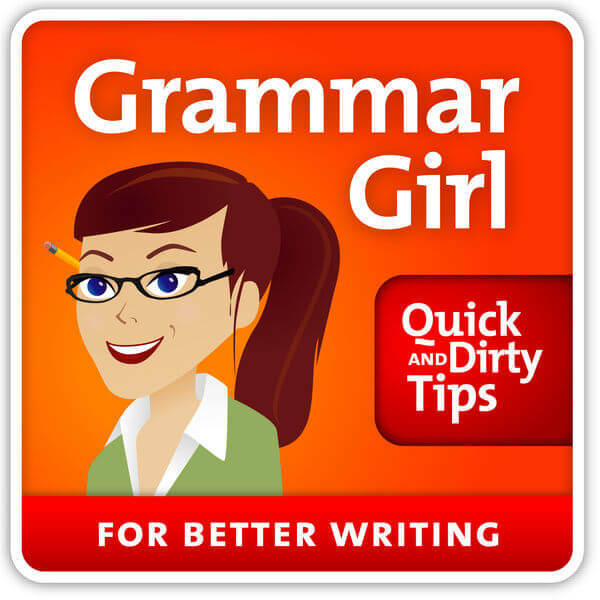 Tweet us @blubrry and let us know about it!